Ridge Racer Driftopia has been announced by Namco Bandai Games Europe, as the next installment in the Ridge Racer series. Although not much is known about the new game at the moment, including its release date, the company has revealed that it will focus on the drifting aspects in the series. Even though more details on what this mean will be revealed later on by the company, the gameplay video they released does show that cars that drift for a certain amount of time gets speed power ups. 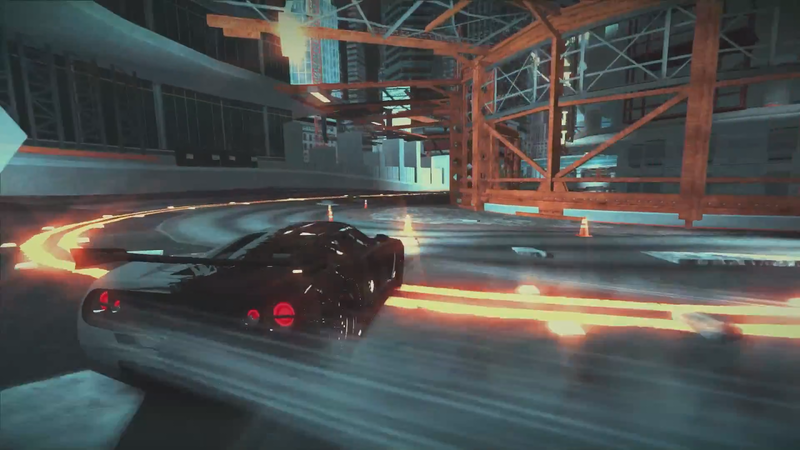 Drifting in the game may end up providing more advantages to players when racing against other opponents in game. The game has been announced for both PC and Playstation 3 and will be free to play. The company is very excited about this with Olivier Comte, Senior Vice President of Namco Bandai Games Europe, telling the press, “Free-to-play is playing an increasingly important role [in the gaming world], so it’s very exciting to be bringing one of our most successful franchises to the free-to-play space for everyone to enjoy.” With “Ridge Racer Driftopia” being the first free game in the “Ridge Racer” series, there are no doubts this will introduce the series to newcomers while providing followers with the entertainment they need. A trailer for the new game is here, introducing the cars and gameplay in the new game.